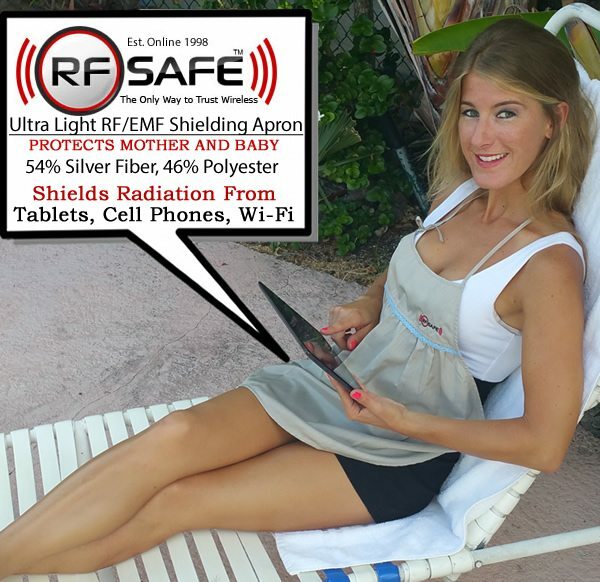 See it block cell phone radiation!!! 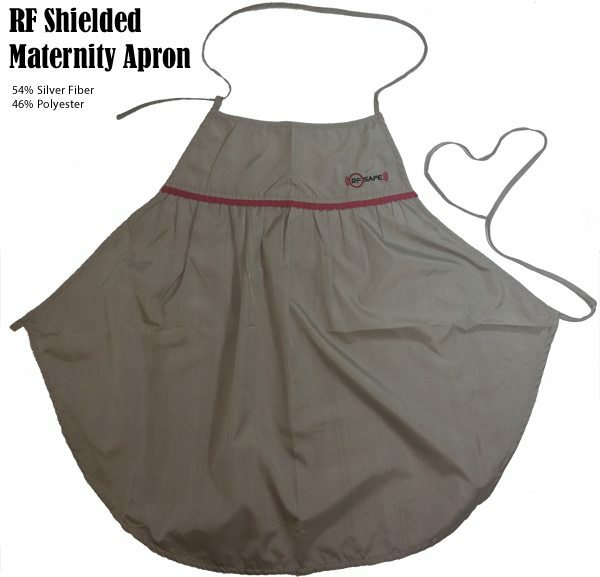 RF Safe’s Belly Tee Apron feels soft and gentle to the skin. 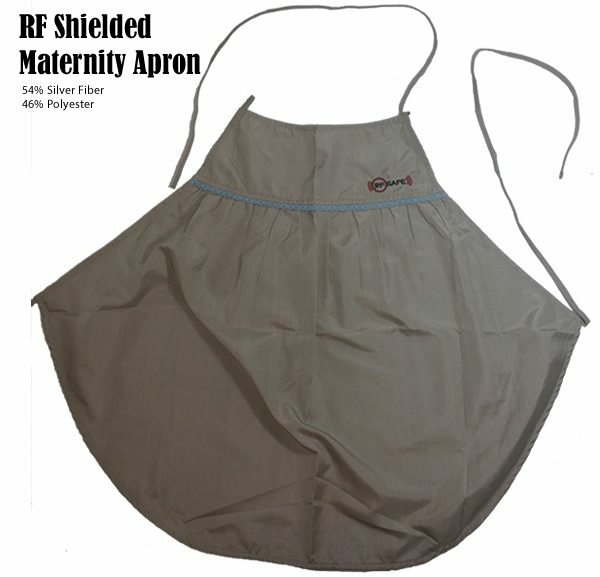 Completely machine washable (no bleach) and dryable on cool (or preferably hang dry) without losing shielding performance. 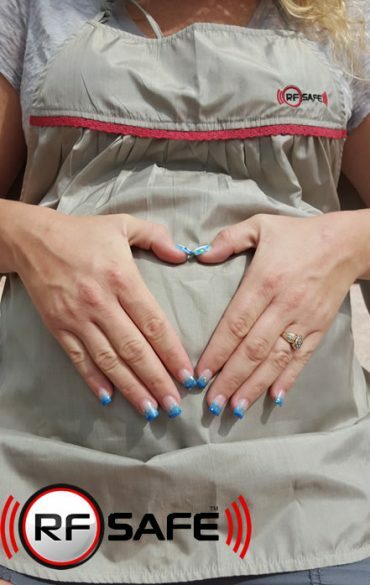 Generously cut for comfort and great “breast to hip – Belly Protection”, designed for those trying to conceive or pregnant women that wish to limit RF exposure to reproductive organs or their developing baby. 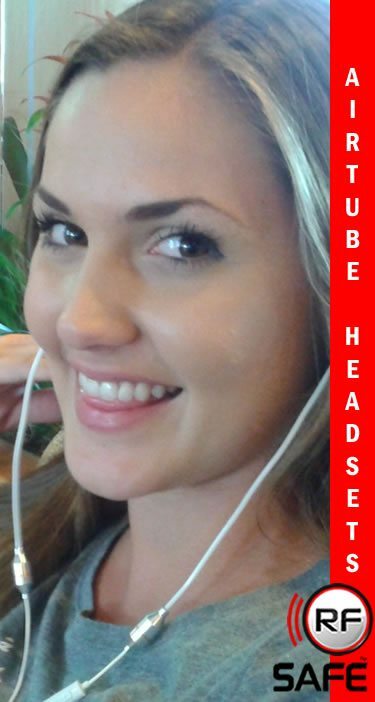 This includes young females embracing the latest wireless technology – spending hours everyday on cellular and wireless enabled tablet computers. 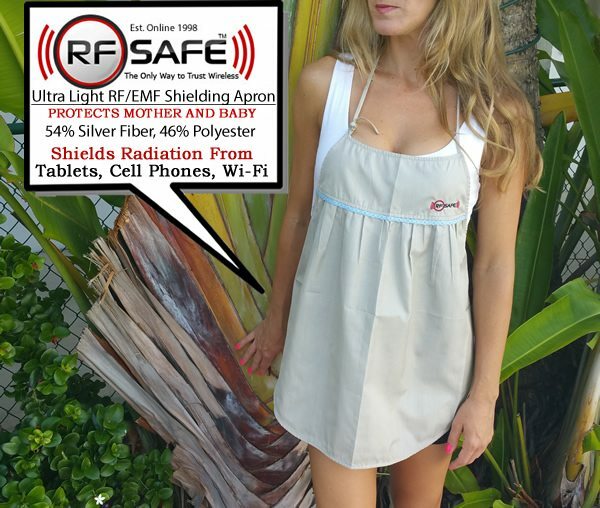 Main function: Protect expecting mother and a devolving baby from harmful electromagnetic radiation.